We just enjoyed “A day out with Thomas” the tank engine, my two boys loved it!!! 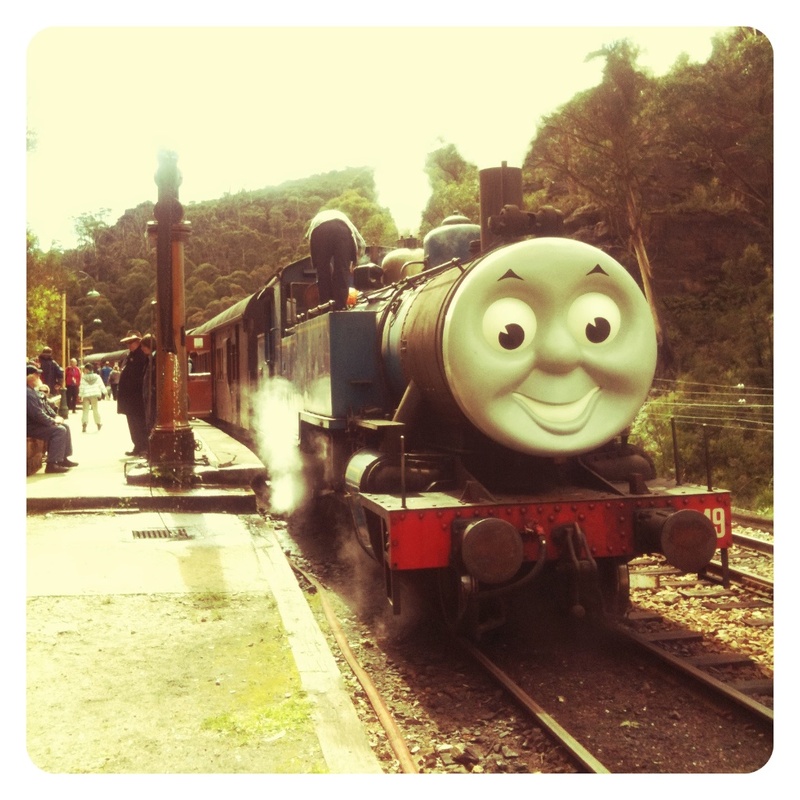 Every school holidays the Zig Zag Railway at Lithgow, NSW run a day where you can ride on Thomas the Tank Engine. Play on jumping castles, ride small trains, get your face painted in the Train shed, then ride Thomas back up the hill.